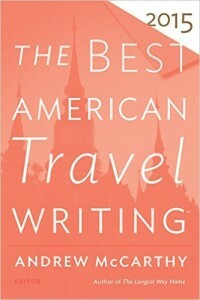 I ranked the travel magazines below using the The Best American Travel Writing series . 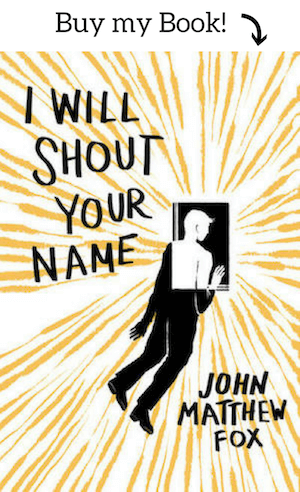 For the last five years (2011 – 2015), each magazine with one of its essays reprinted in the book got a certain number of points, and if it was listed in the “Special Mention” section in the back, it received a fewer number of points. The tallies are below, ranked from highest to lowest. I’ve also included the numbers so you can see the gaps between travel magazines. If you want to PUBLISH your travel writing, I would suggest checking out these markets and looking not for the top market, but for the best fit. There are many different kinds of travel writing. 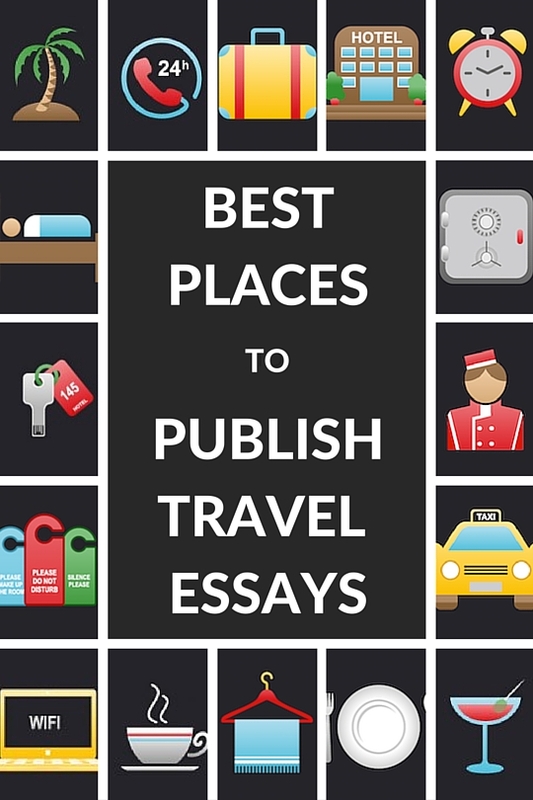 If you’re looking for some of the best places to READ travel writing, this list will work for you too. I think when we think of magazines for travel, the usual suspects come up: Travel + Leisure, National Geographic Traveler. This list blows those traditional suspects out of the water. Not only does it give excellent options for online reading, including World Hum and Morning News, it also gives some surprise suggestions that reveal some unusual magazines are publishing a LOT of travel writing (The Believer, for example). There are some surprises in this list. World Hum was not on my radar before as a top-notch market for travel writing, but with a tally that beats out The Atlantic, AFAR, and National Geographic Traveler, they are obviously a top-tier market. Another big surprise is The Morning News. I primarily know The Morning News for their annual Tournament of Books, but I had no idea they had such a robust travel writing section. But according to these statistics, they’re beating out Conde Nast Traveler and Washington Post Magazine. It’s interesting that two of the top surprising sites are both online sites. I also wouldn’t have expected The Believer to be such a great place to publish travel writing, because I associate them more with literary criticism. But they’re tied with National Geographic! As a writer this kind of information gives you an advantage, because while 90% of travel writers are submitting to National Geographic and competing with each other, you could be publishing in an equally top-tier magazine like The Believer with less competition. I’m glad to see AFAR with such a high grand total. I subscribed for their very first issue, and was a subscriber during their early years (it wasn’t that long ago! They’re a pretty new magazine). The Smart Set is another great market that this list highlighted. I heard about them years ago but hadn’t read anything in ages, so I’m glad they’re not only still publishing, but publishing some fantastic travel writing! It doesn’t tell you how much these markets pay. A travel writing magazine publishing amazing writing doesn’t always pay the most, while some publishing pretty mediocre writing pay oodles and oodles. 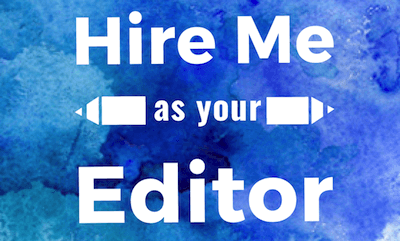 It’s impossible for me to standardize pay in a list because pay varies wildly between authors at many of these publications, and because many publications keep it semi-secret. 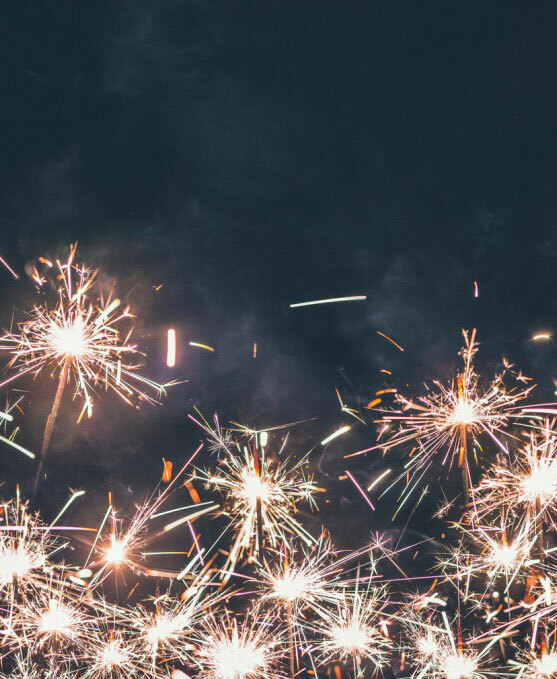 Still, if you care about the quality of the writing, and the awards that your writing might receive, this list is perfect for you. It doesn’t tell you the absolute quality of these magazines. This is a rough guideline, according to the tastes of the editors of Best American Travel Writing. 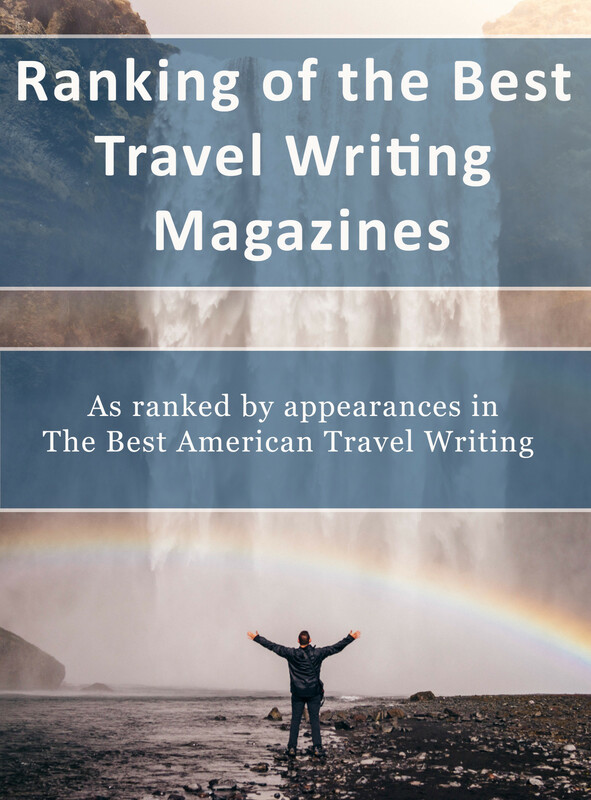 But since there is a different guest editor every year, and since this list tallies the last five years together, I think you get a pretty good estimate as to which magazines in the United States are publishing the best travel writing. The most interesting part of this list below might be the places receiving just a single point (This means they were listed once in the back of the journal, in the “Special Mentions” section). These are markets that aren’t the usual suspects, but are definitely interested in publishing your travel writing. My three favorites are Roads and Kingdoms, Nowhere (what a great name! ), and Backpacker. Check them out and submit. Lastly, if you’re interested in some of my other lists here at Bookfox, I have created rankings from the other Best American series as well. If you’re someone like me who loves travel writing because they love traveling, I wish you happy reading, happy submitting, and most of all, happy traveling. Thanks so much for compiling this! I have been meaning to do the same thing for years but never got around to doing it. I’m happy to know that the editors look at a variety of journals and magazines.